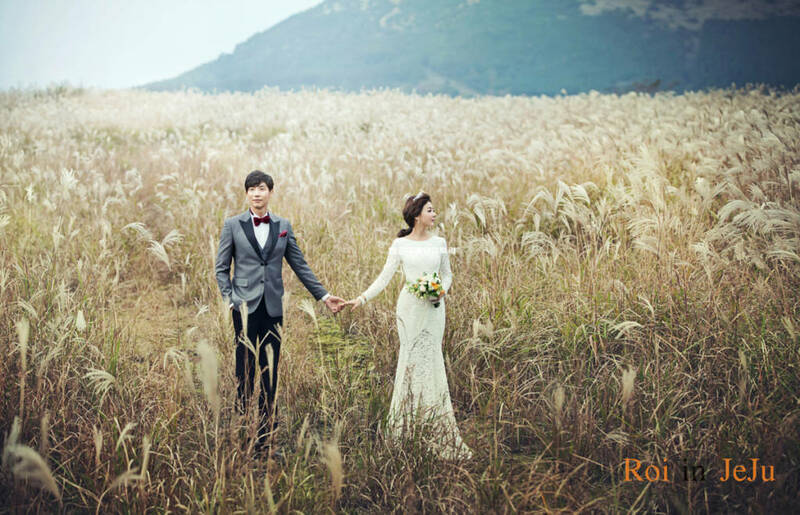 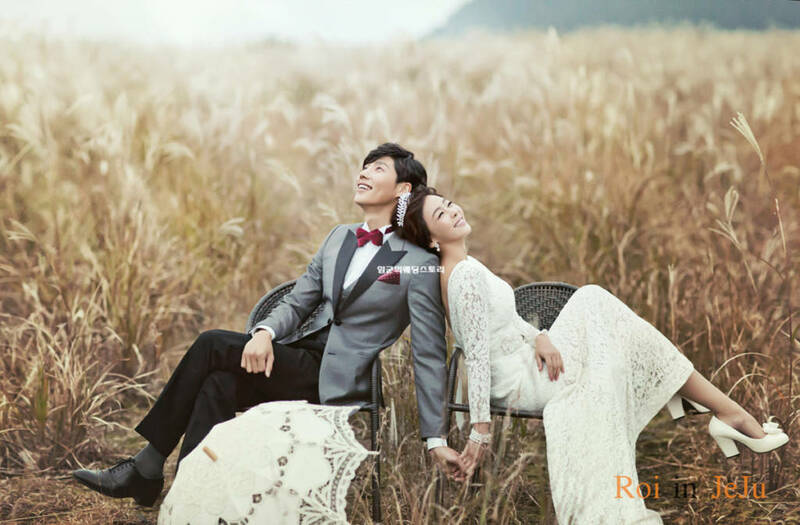 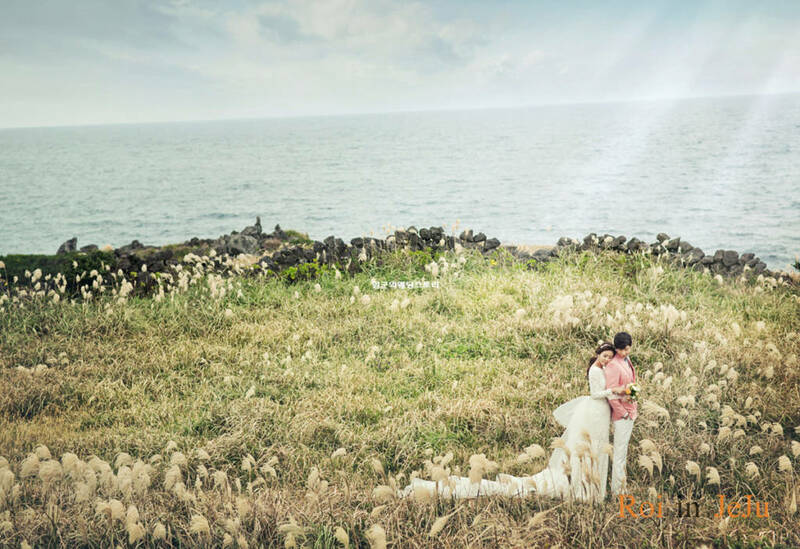 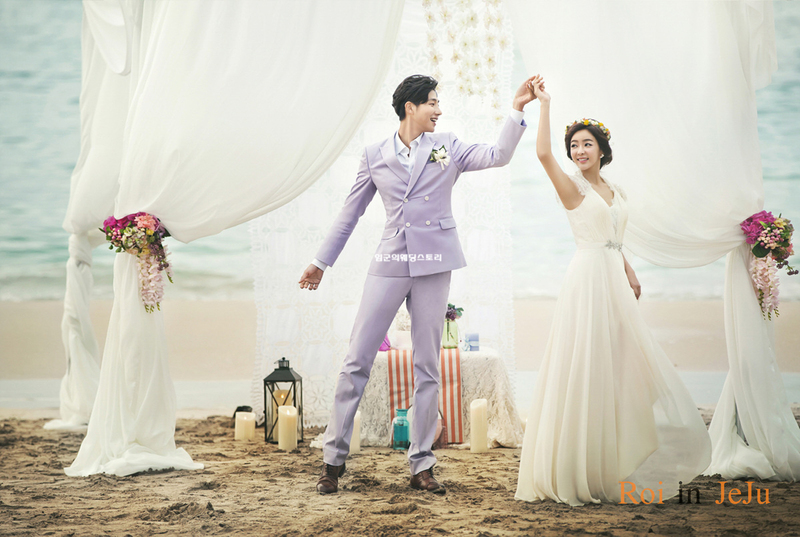 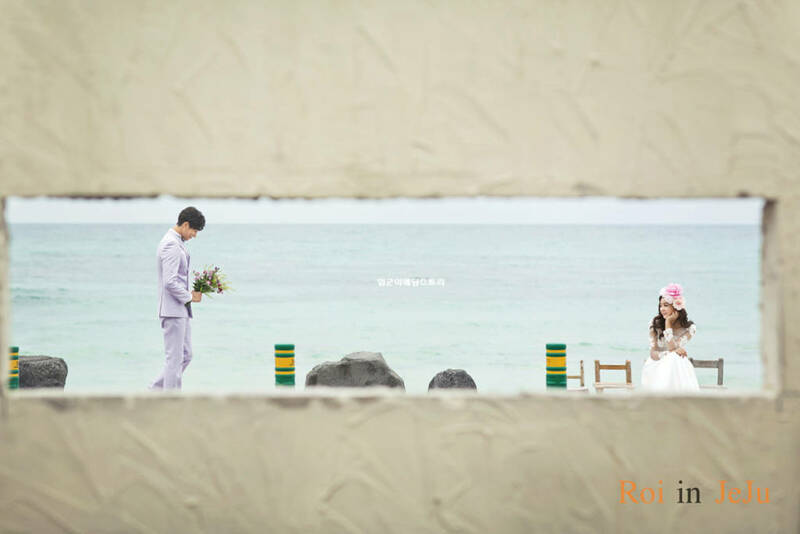 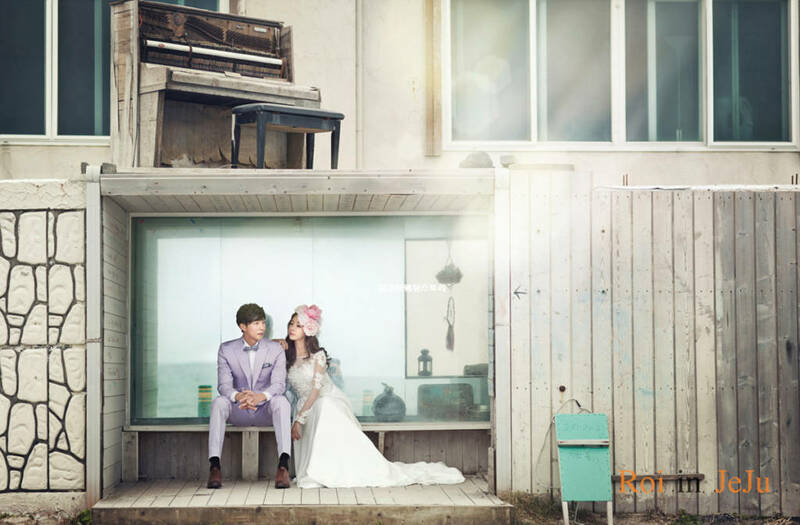 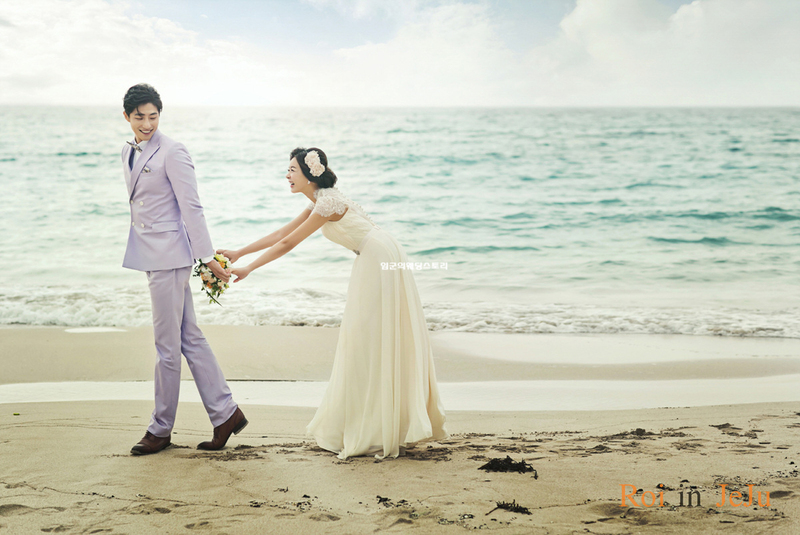 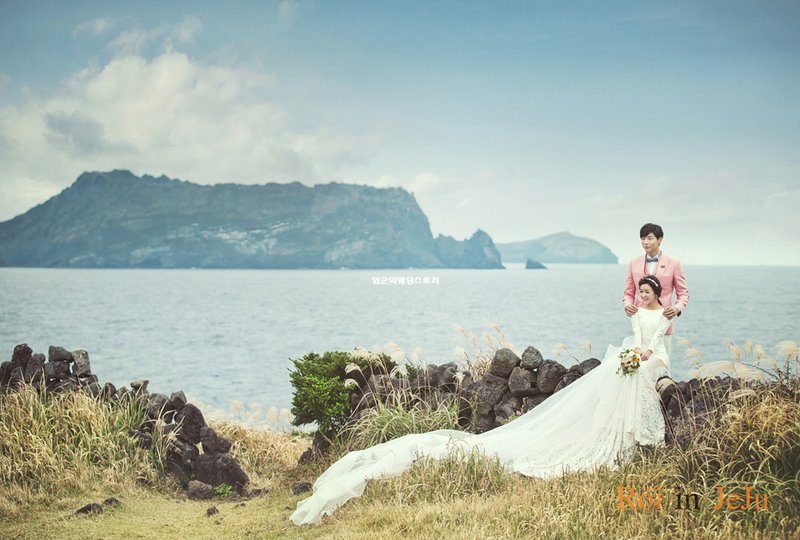 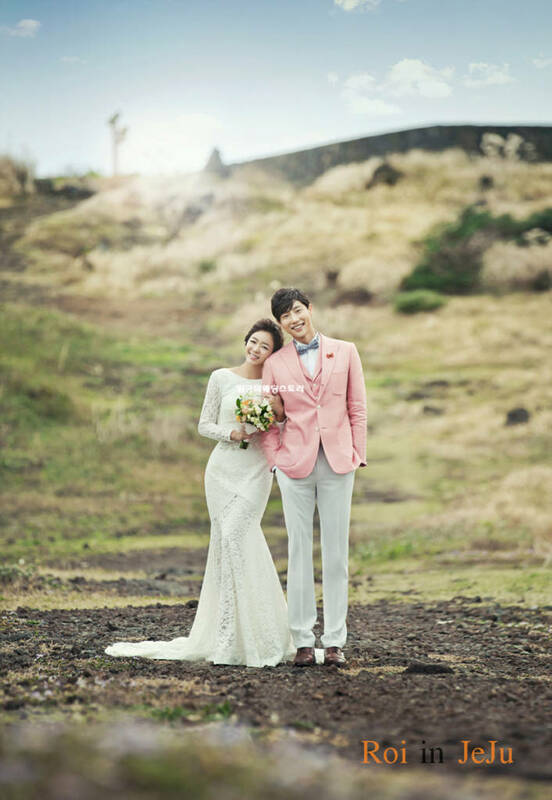 Korean Wedding Photo Beautiful Island – Jeju Island, Make a picture of a happy couple there. 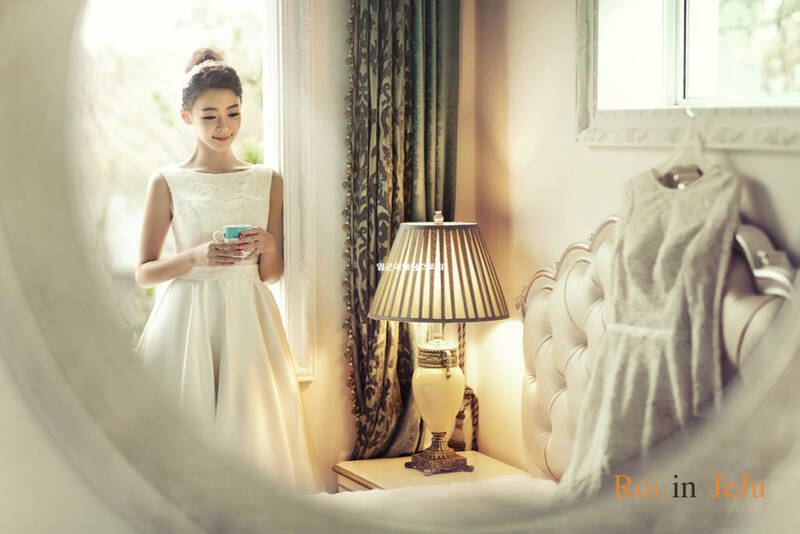 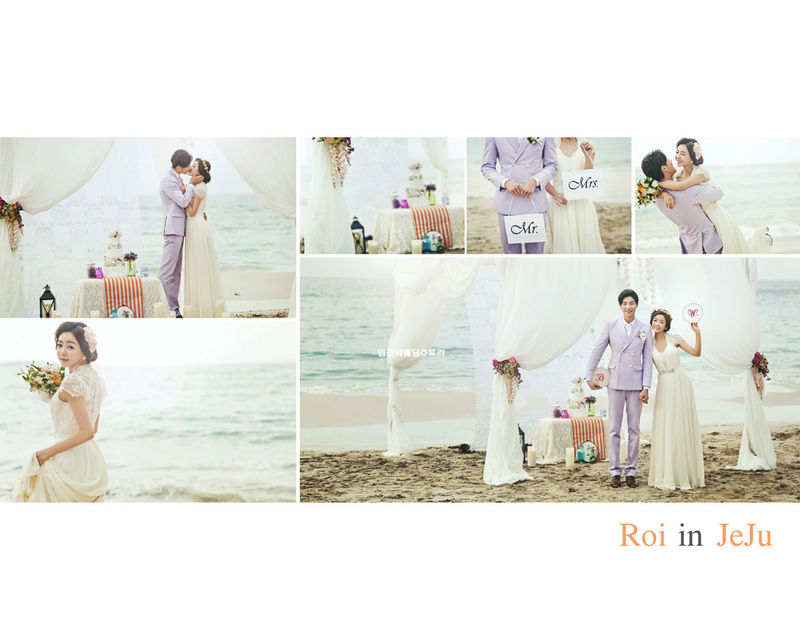 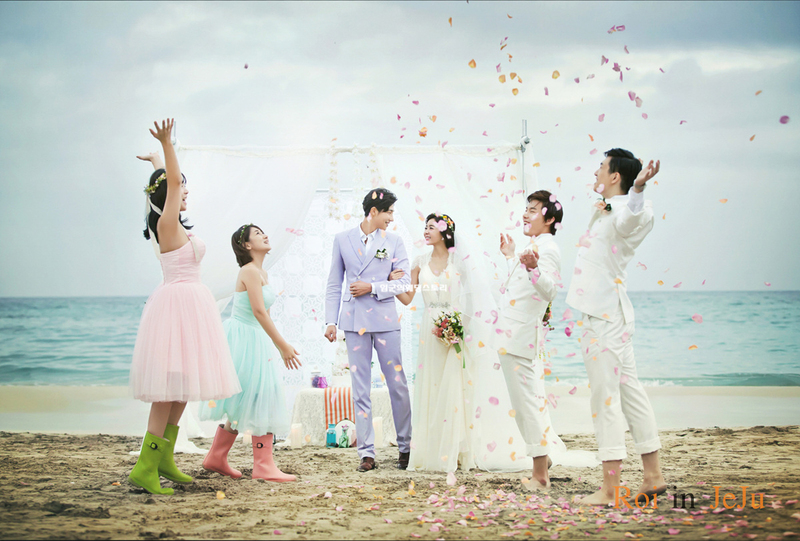 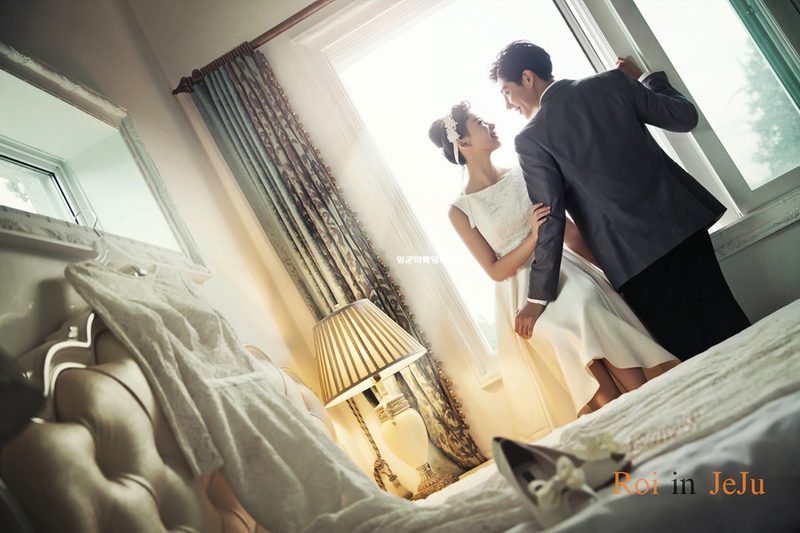 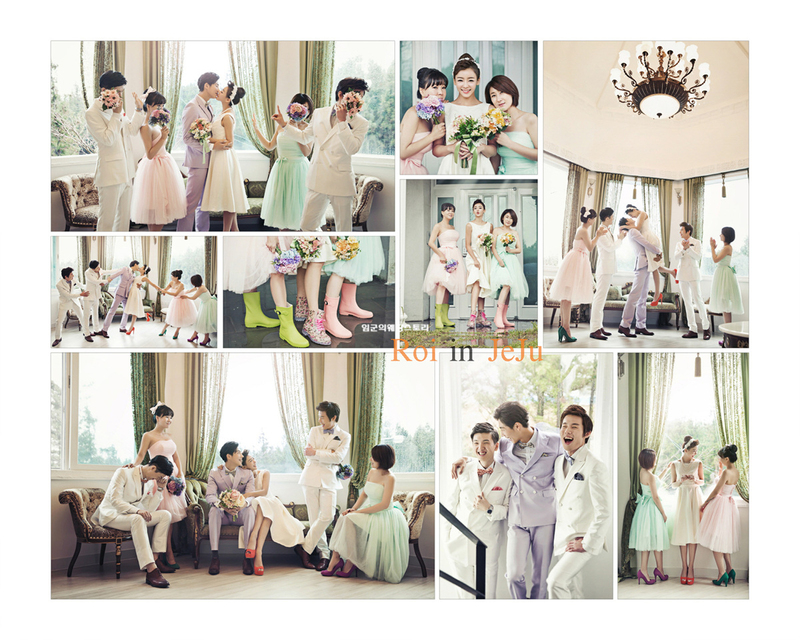 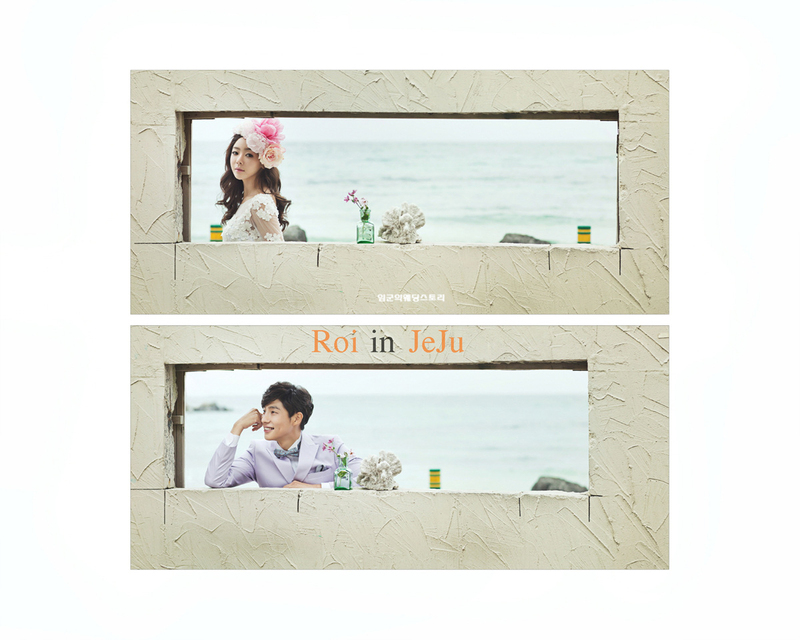 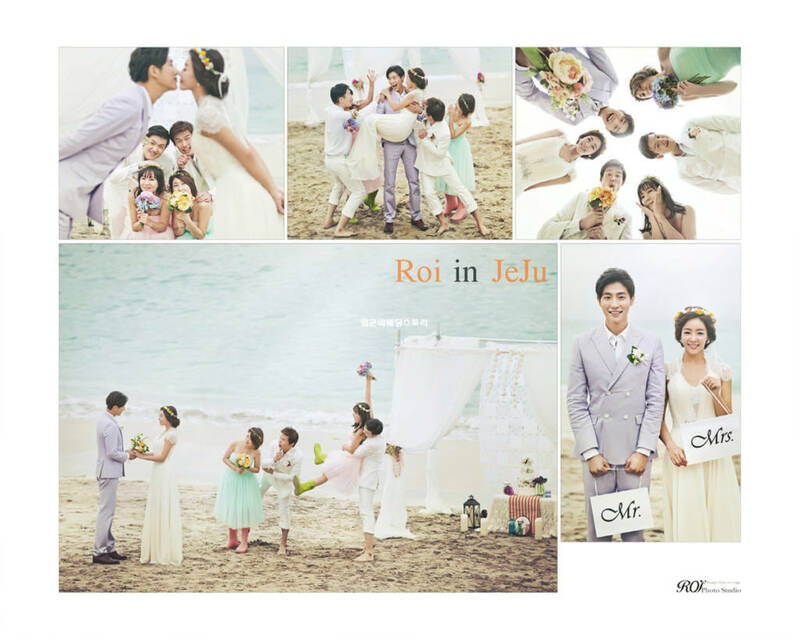 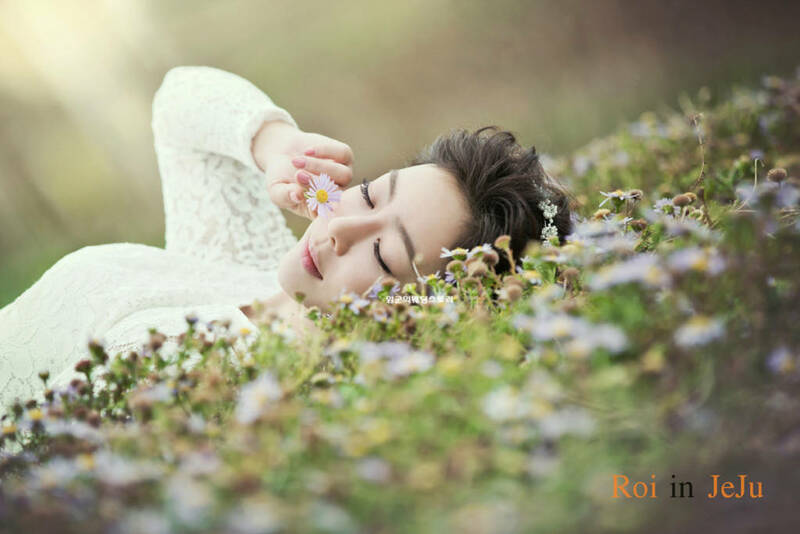 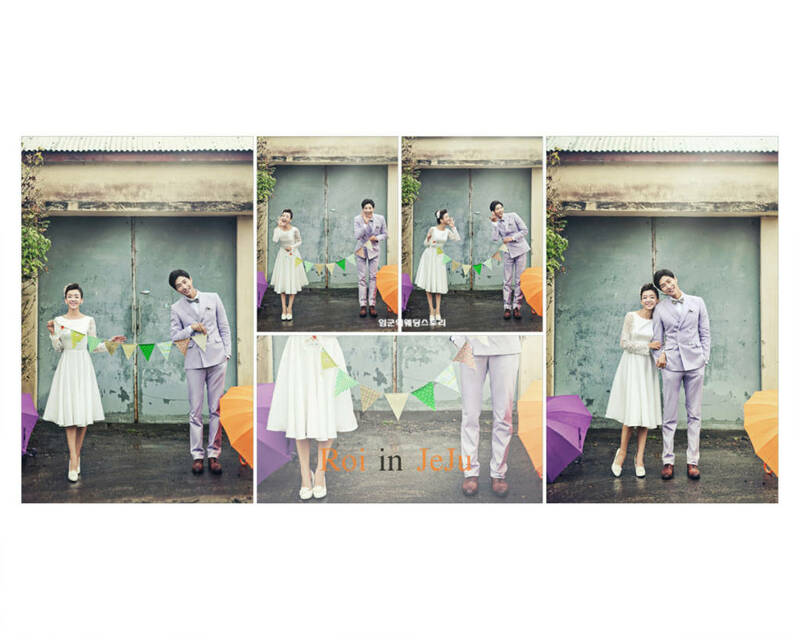 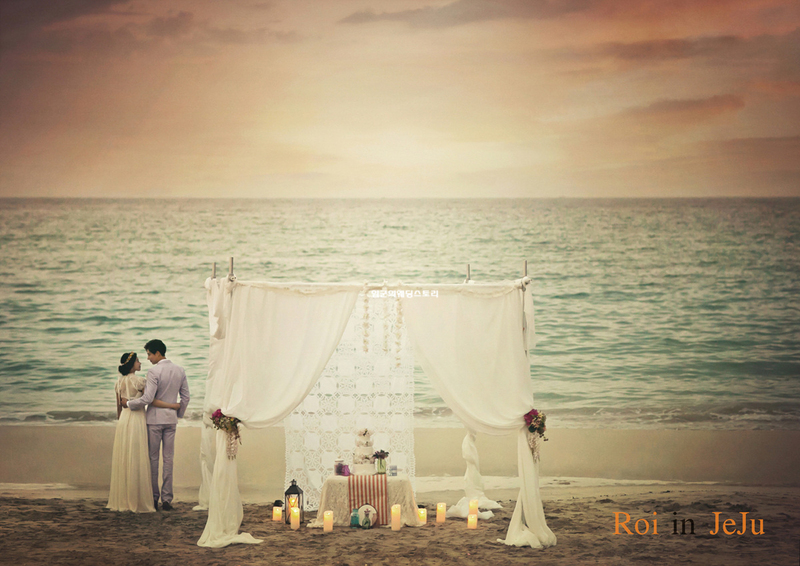 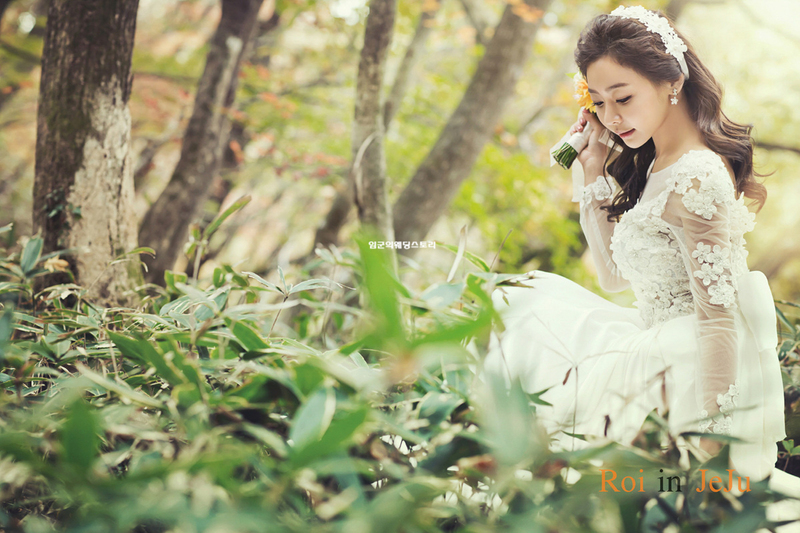 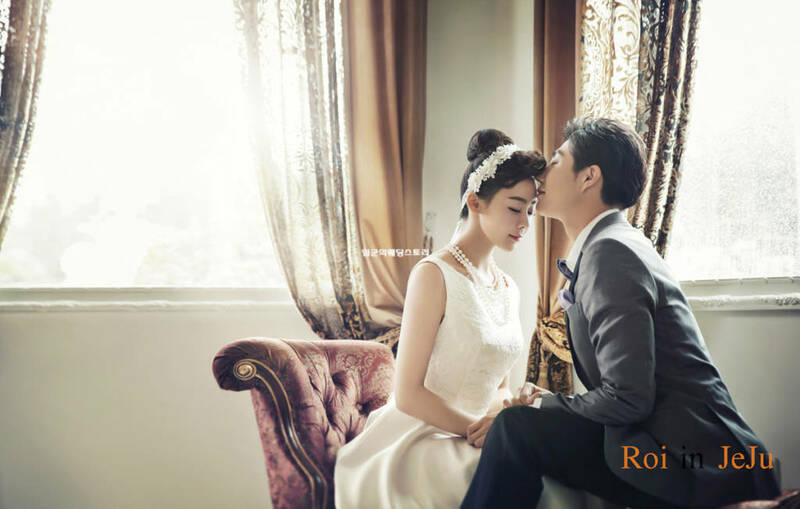 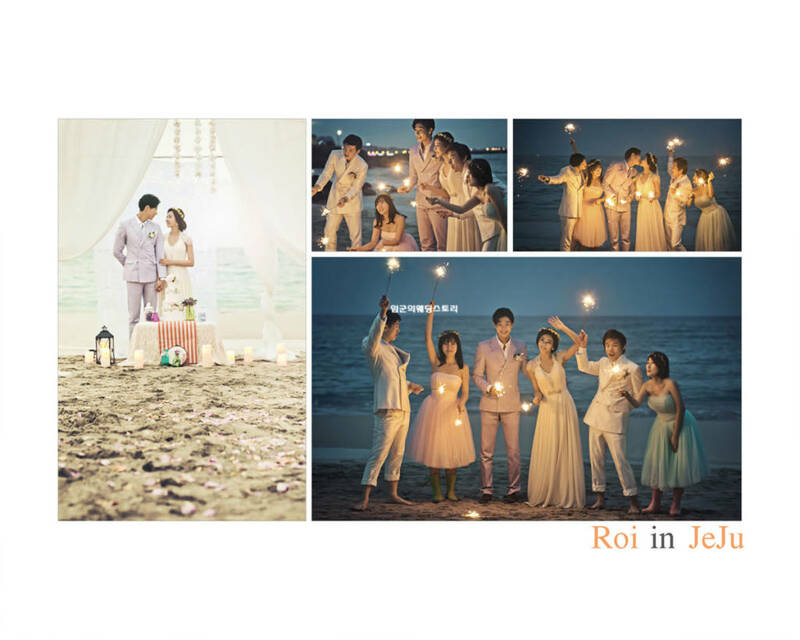 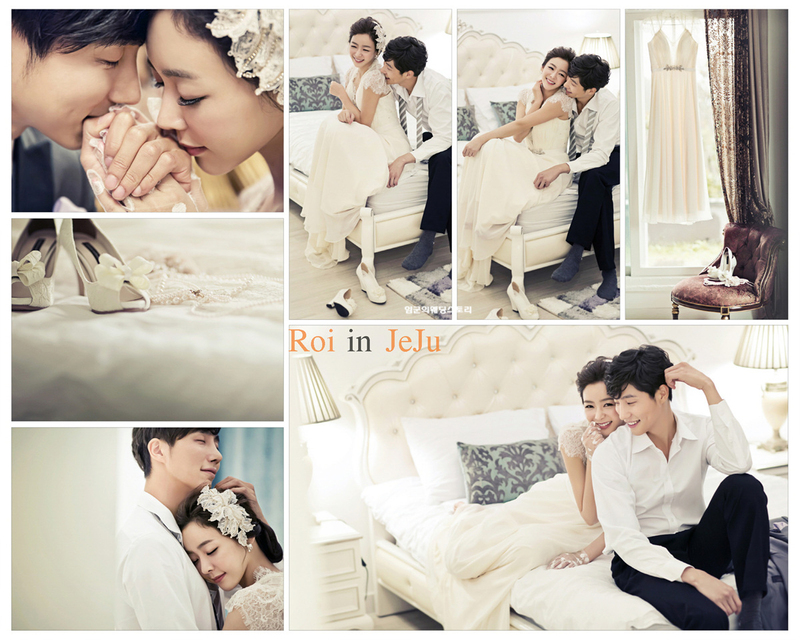 The wedding photo for Jeju Island I will introduce is an outdoor photography for the fall version of Roy Wedding Studio. 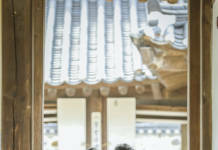 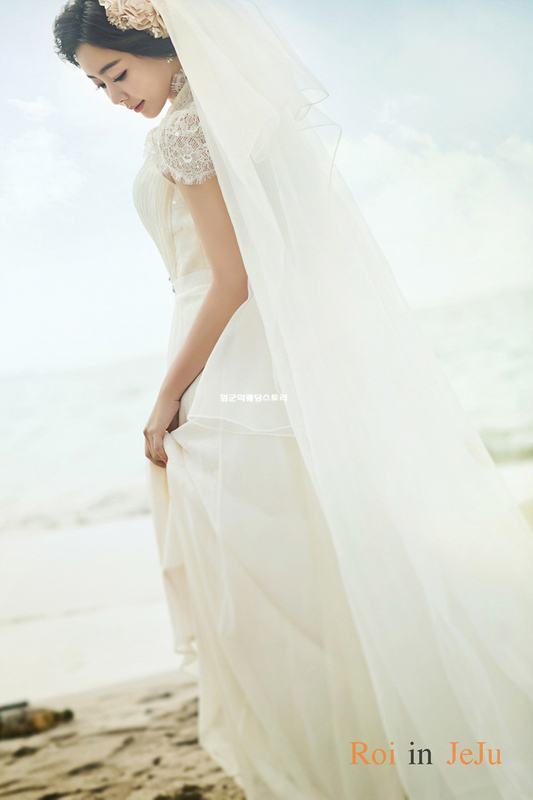 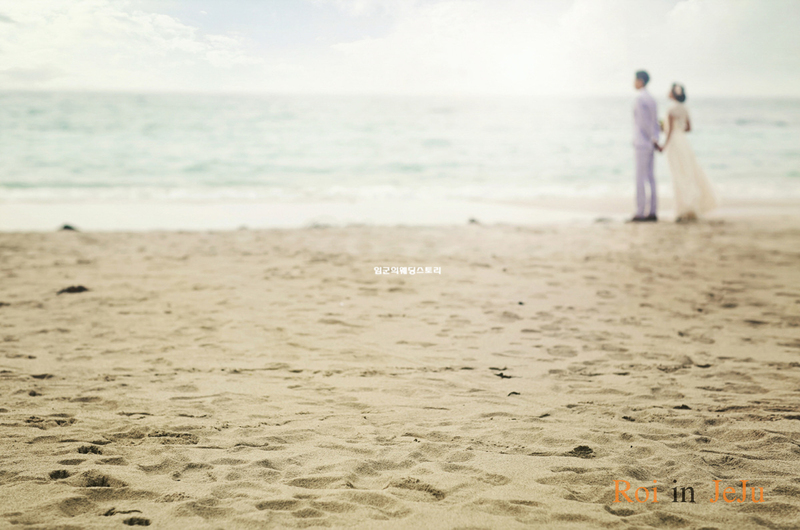 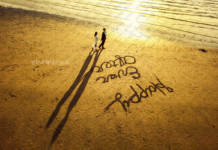 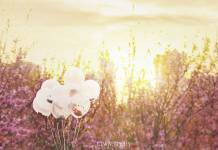 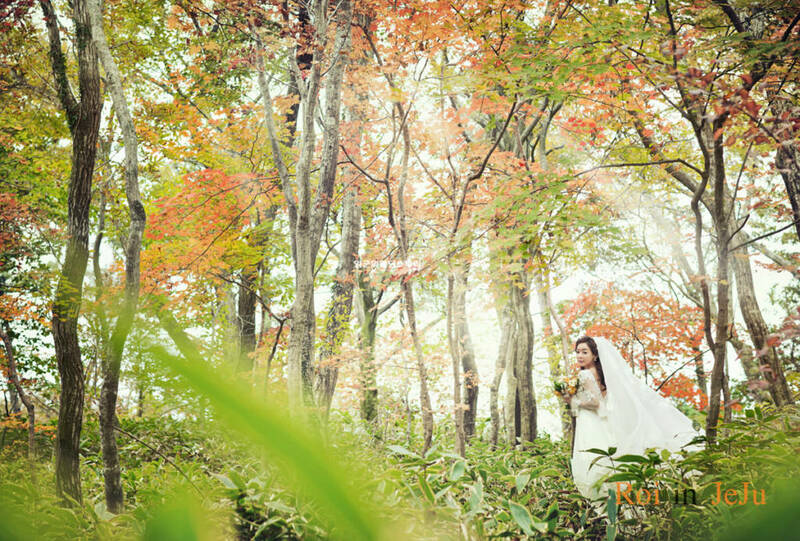 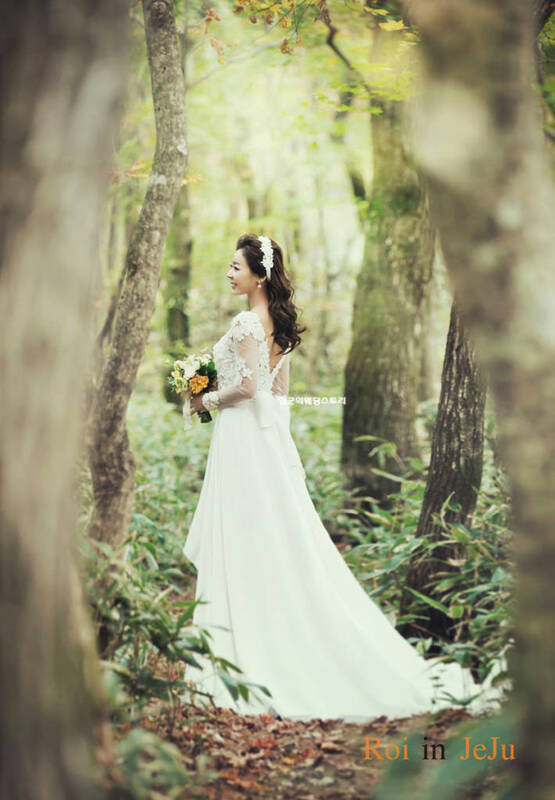 Save the beautiful and emotional view of Jeju Island as a wedding photography. 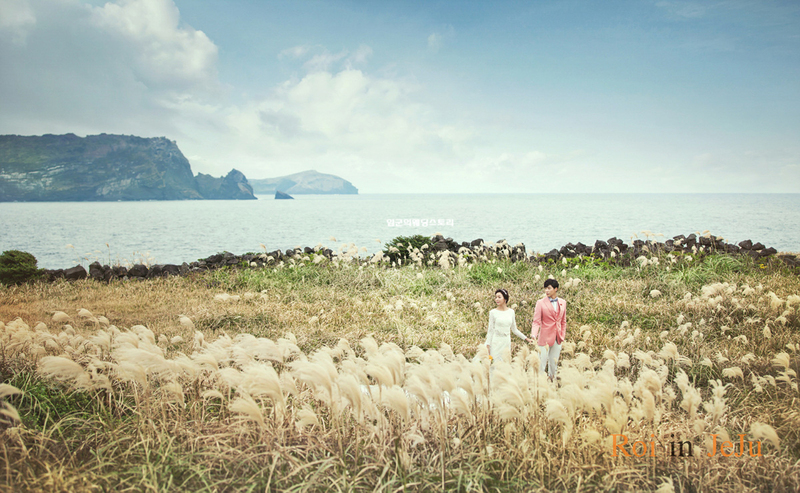 Jeju Island has many beautiful views including reeds, maple, ginkgo, sea, and forest. Match the fall scenery of Jeju Island to your wedding photo to match it. 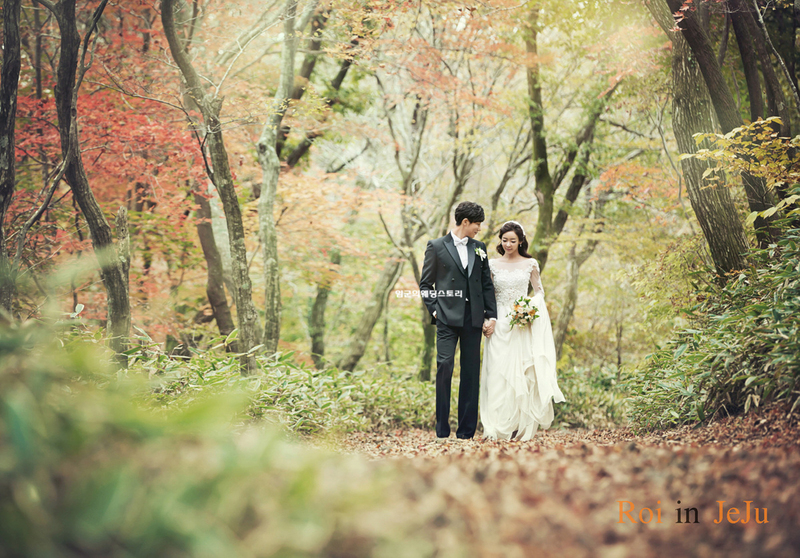 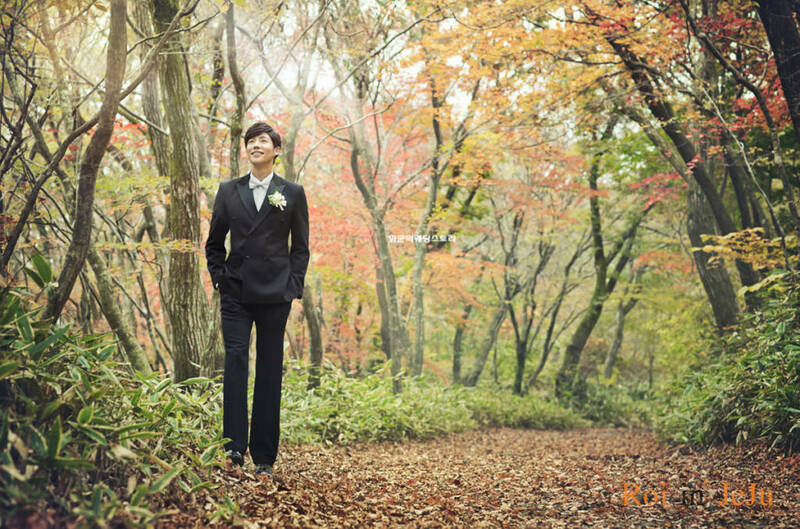 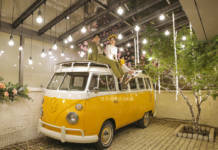 Photos of autumn couples in jeju island recommended by Lim. 제주도 웨딩촬영 로이스튜디오의 가을버전 화보!! 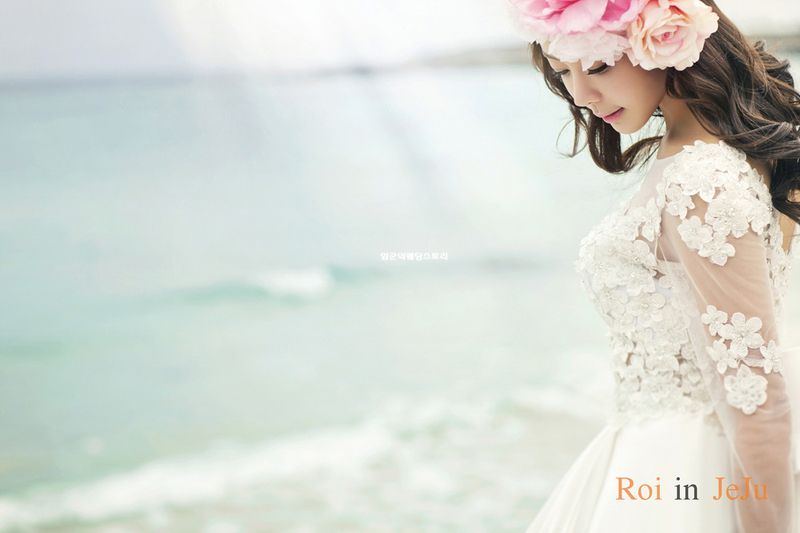 행복하고 즐거운 웨딩촬영을 제주도에서 함께 진행해보세요..^^ 임군의 웨딩스토리는 언제나 행복한 당신의 추억을 위합니다.